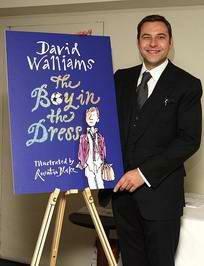 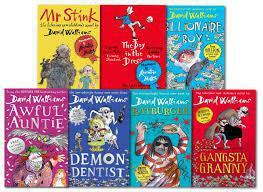 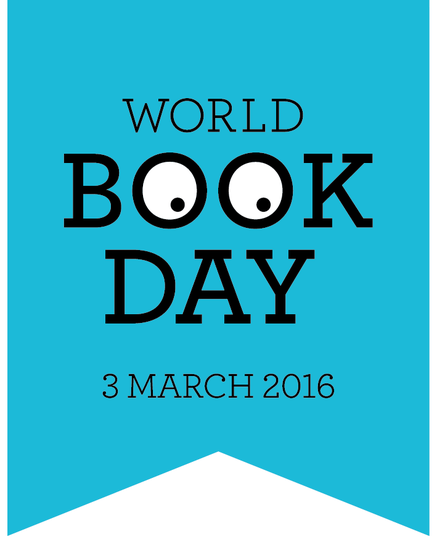 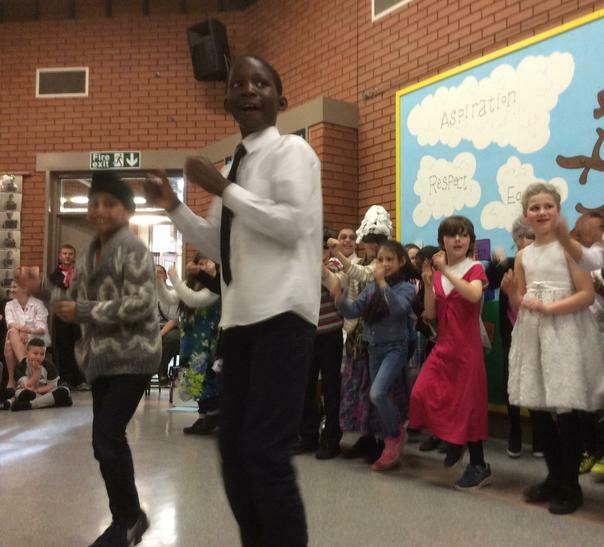 This year we were inspired by the books written by David Walliams. 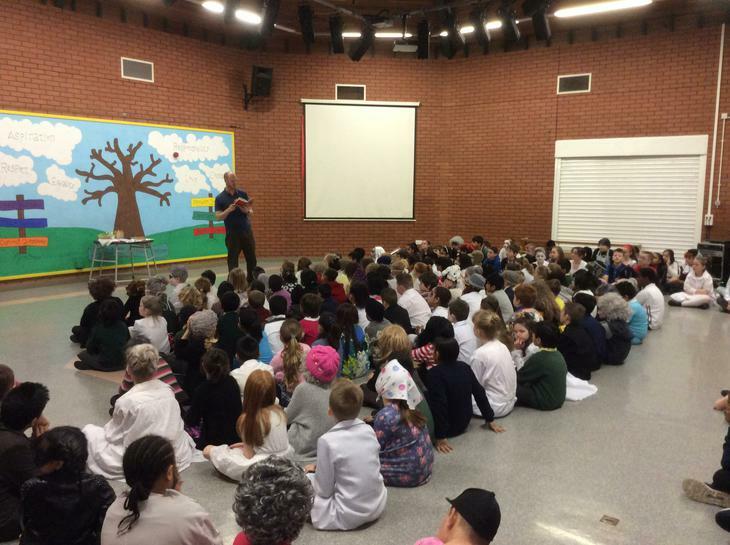 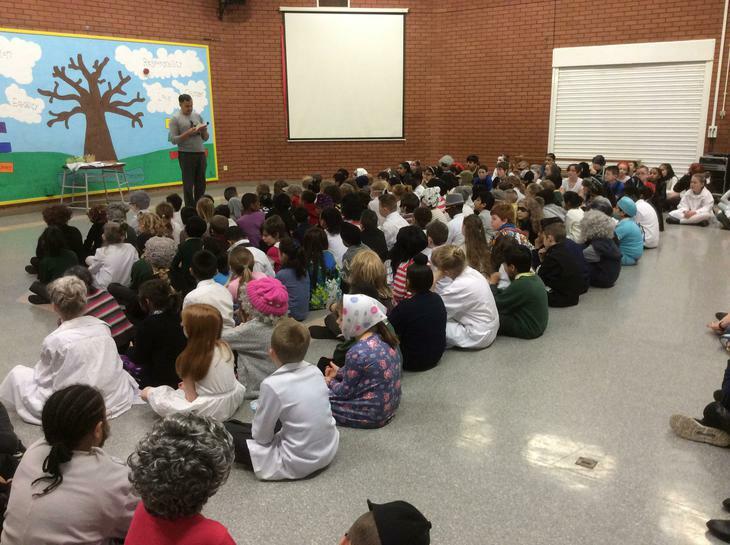 Our jam-packed day started with a whole school assembly to find out about the exciting activities that would be taking place throughout the day (and to get a look at all of the teachers dressed in funny costumes). 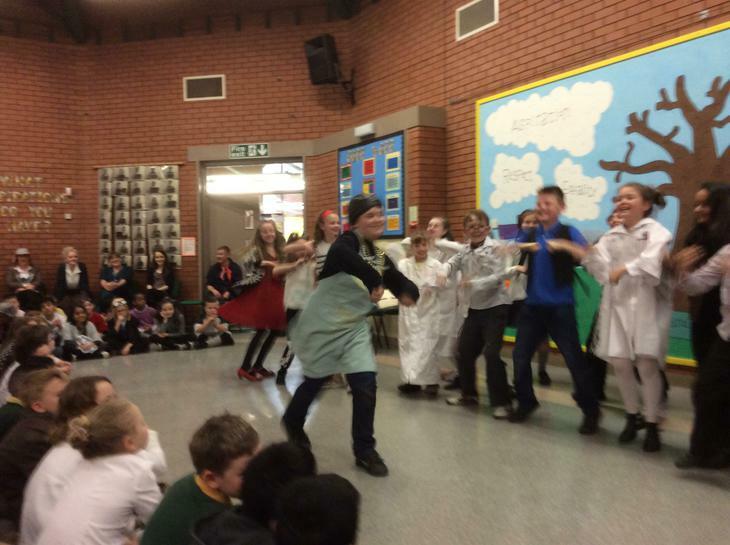 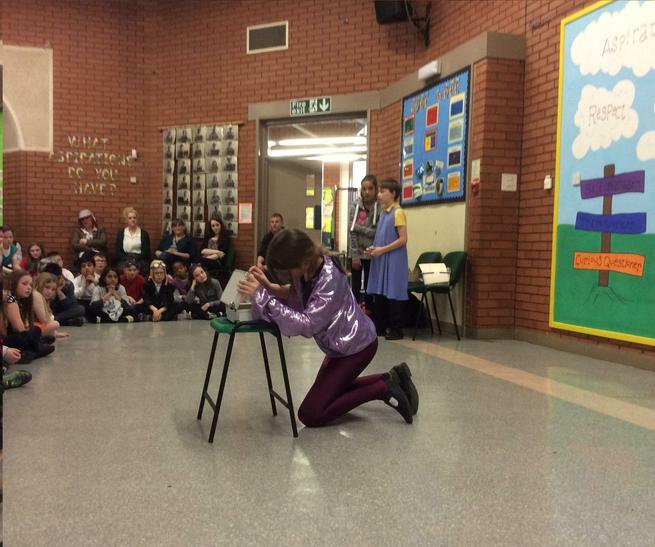 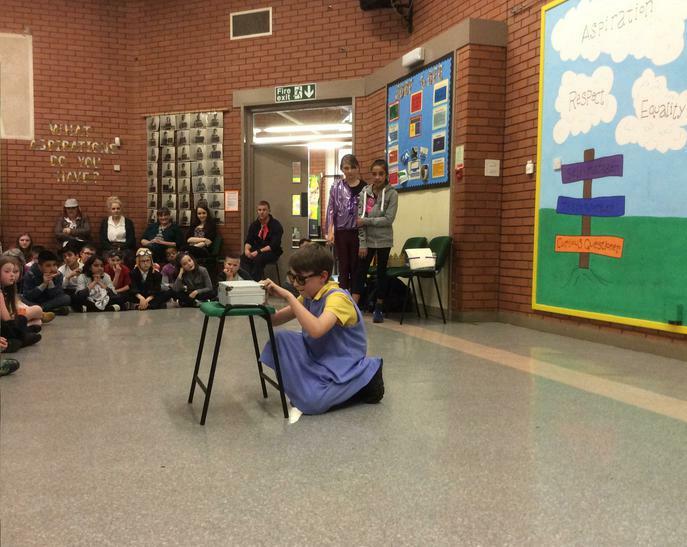 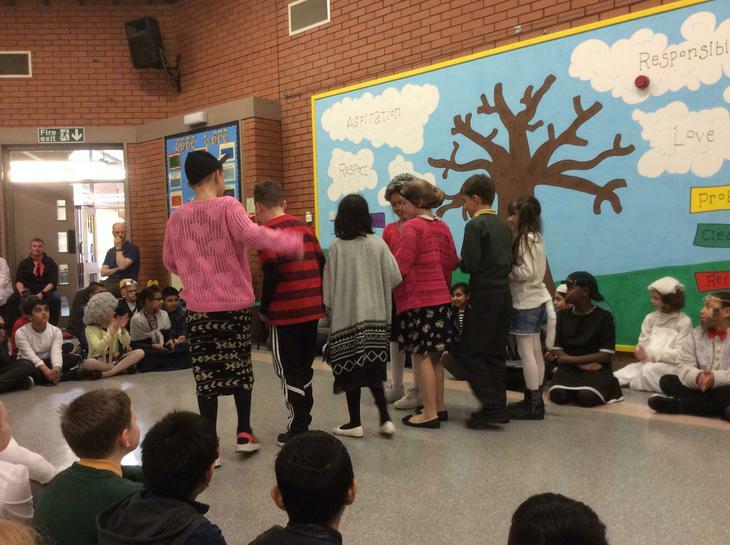 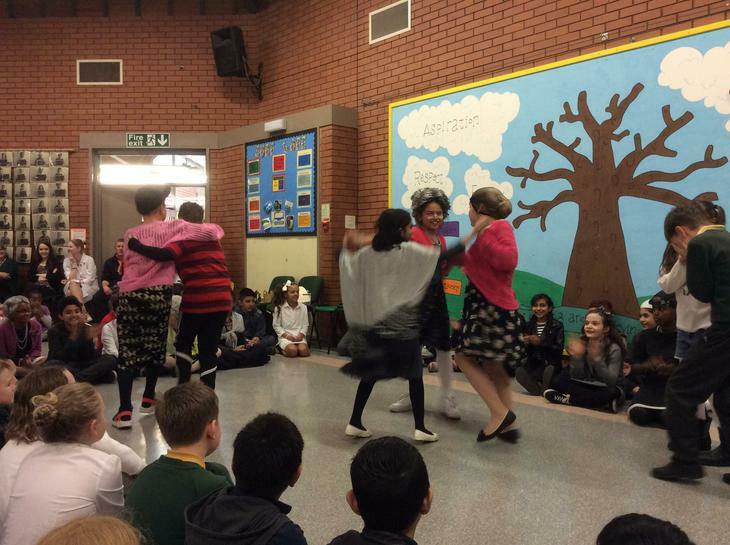 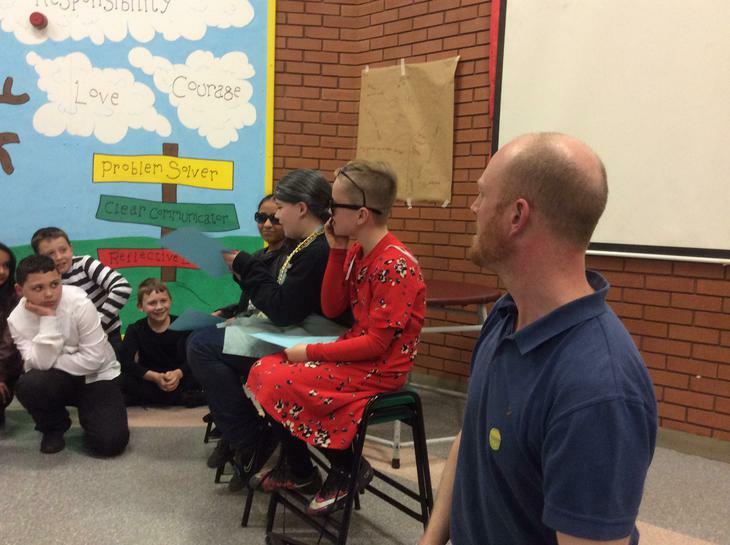 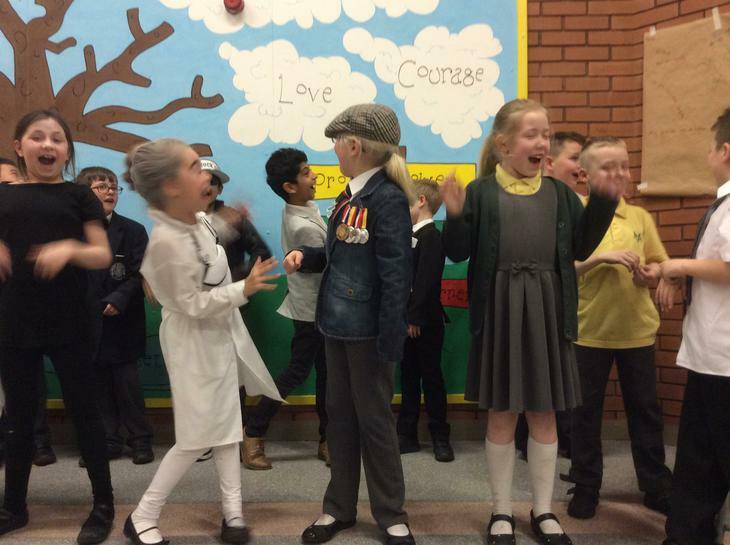 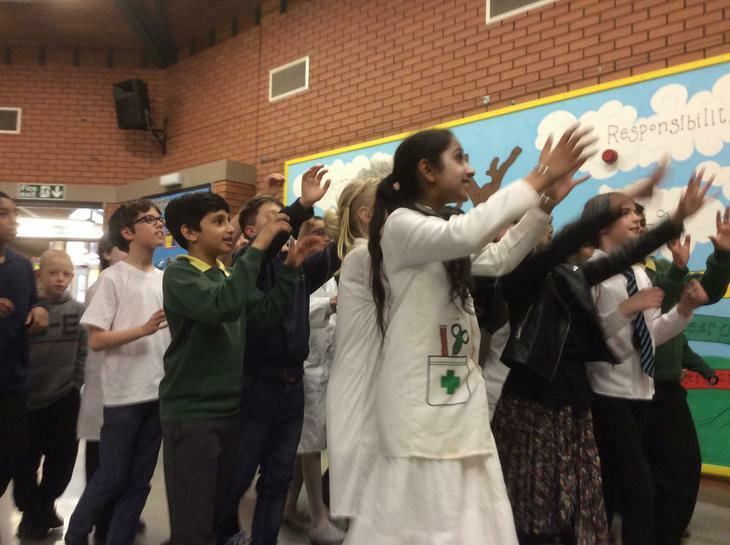 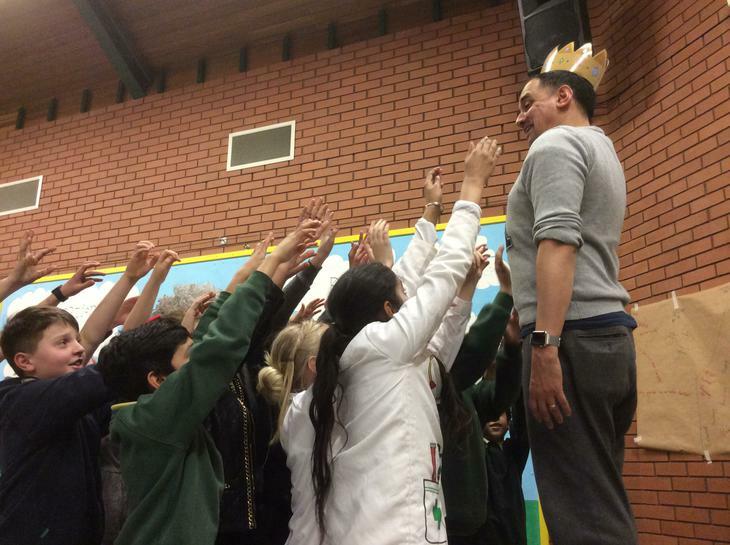 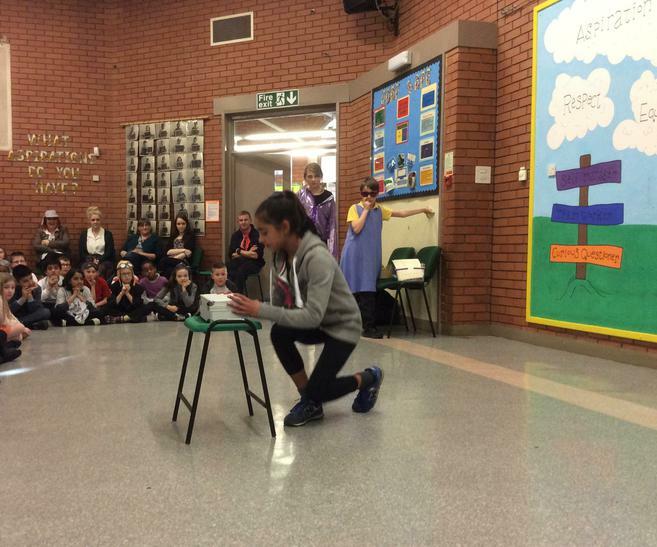 Each class took part in a drama workshop led by a team from The Lowry. 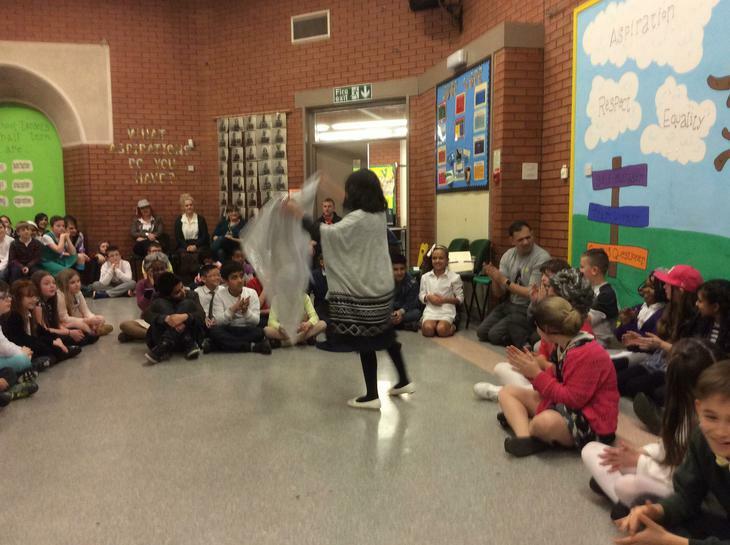 Our reading ambassadors collected the challenge for their year group in the assembly and collected a signifier to take along to their workshop. 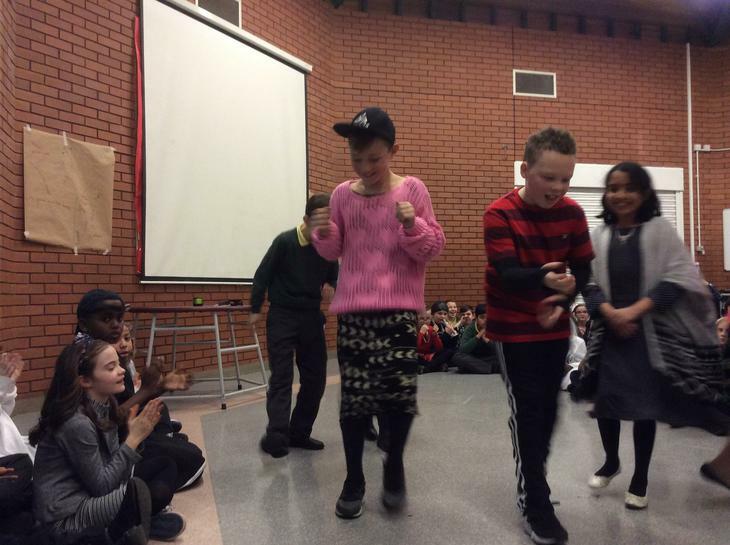 Each class shared what they had been doing in an assembly at the end of the day. 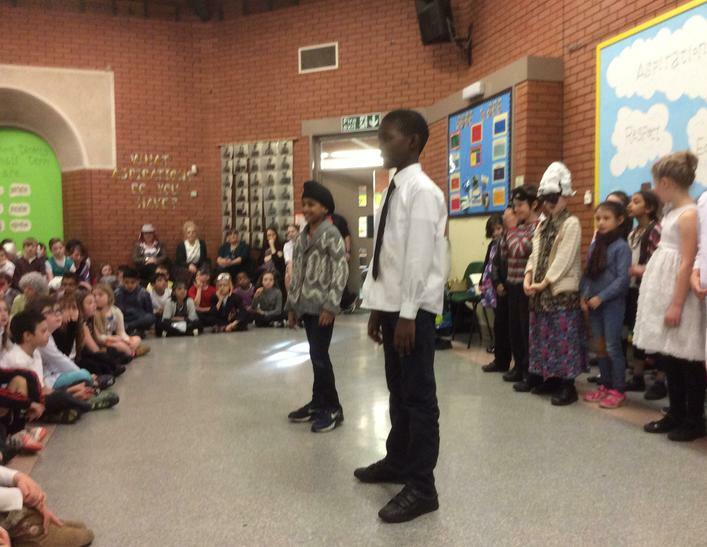 Take at look at some of their performances below. 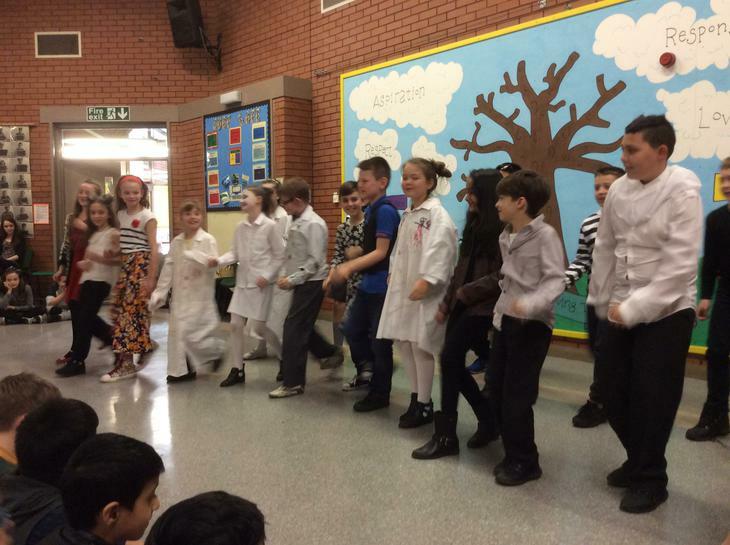 A huge thank you to all the children and parents who put so much effort into their creative costumes. 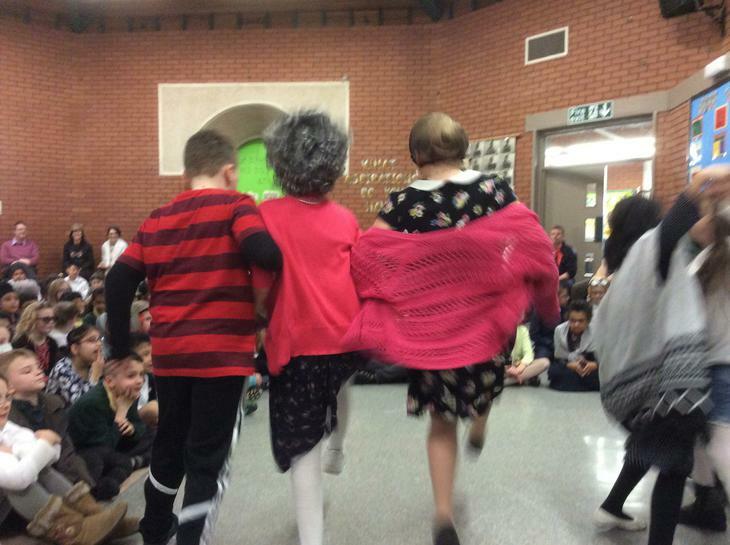 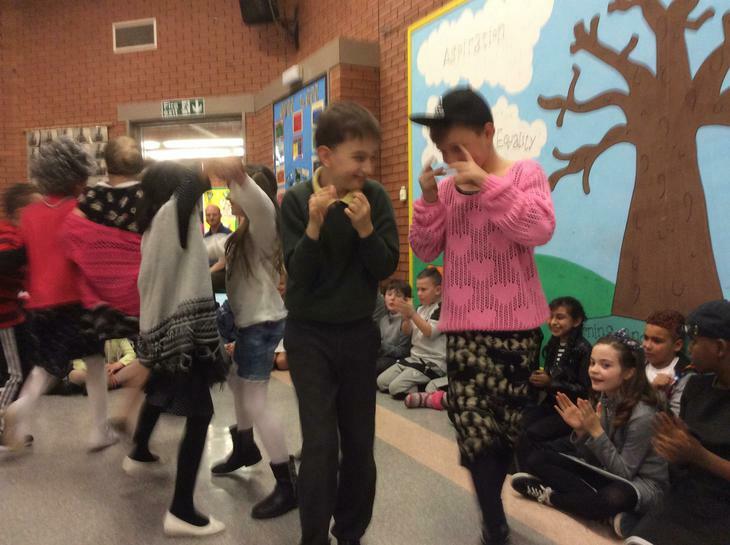 We had a range of characters from all of the books written by David Walliams including lots of Gangsta Grannies, Demon Dentists and a surprising amount of Boys in Dresses! 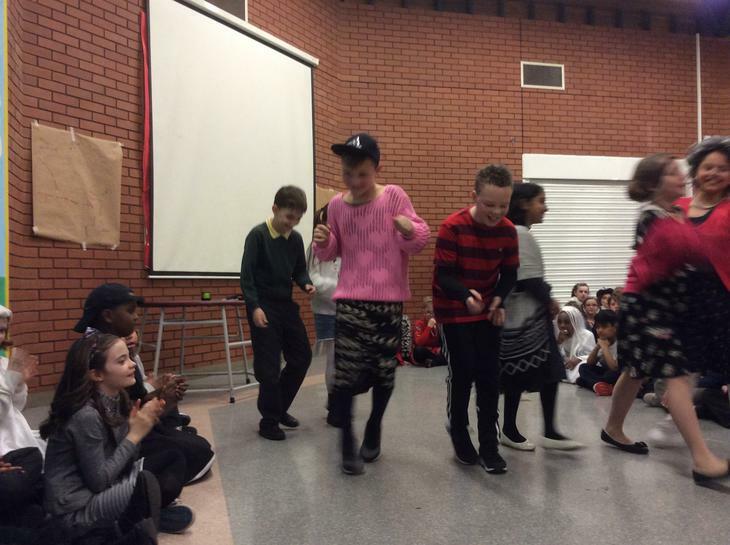 that we had extra winners in each class. 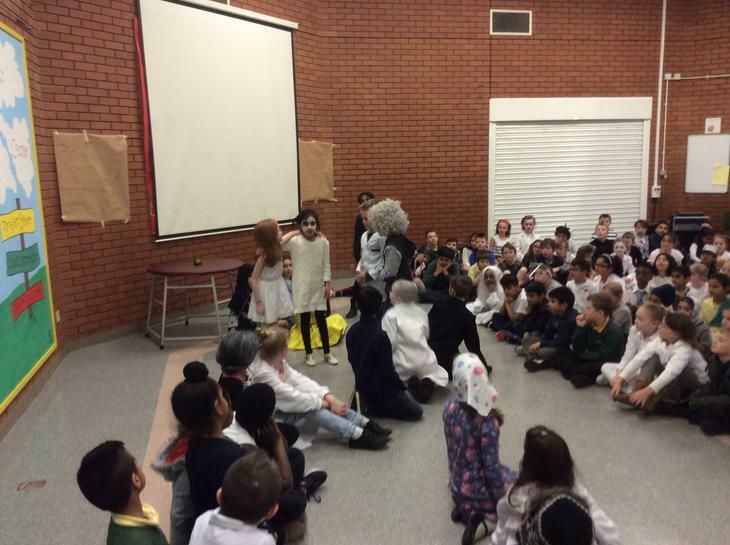 A special mention to 6T - the class with the most children in costume. 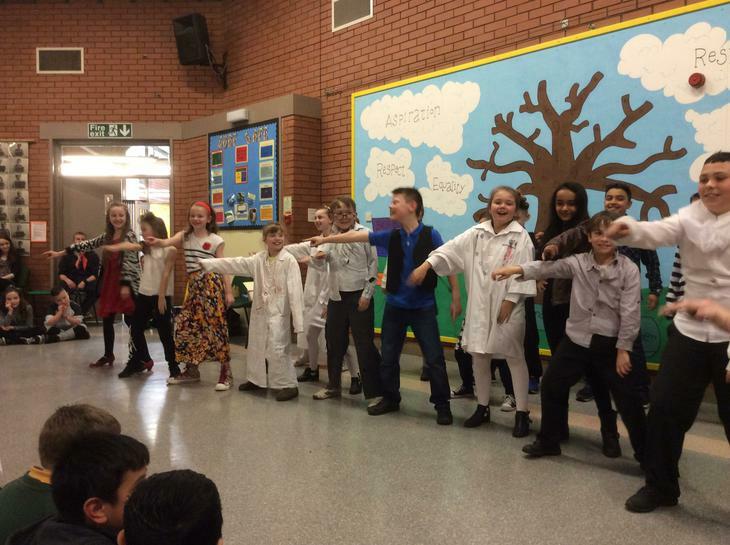 Every member of 6T came to school dressed up!